This is the summary of consumer reviews for Speedo Pull Buoy. The BoolPool rating for this product is Excellent, with 4.60 stars, and the price range is $8.95-$16.99. 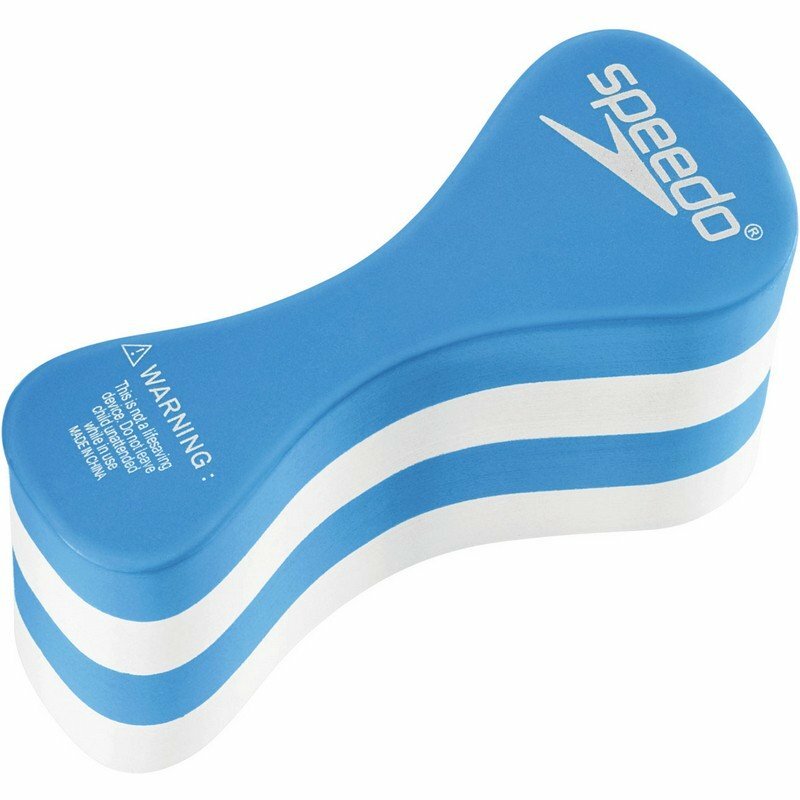 The Speedo Pull Buoy is an excellent exercise equipment for developing endurance and upper body strength while swimming. It is used for developing upper body strength by suspending and floating your legs while providing support to the body without kicking the legs, allowing swimmer to focus on training arms only. The Speedo Pull Buoy is made from high quality materials and is designed to fit well to most type of user. It also promotes proper body positioning and helps to train on the "pull" phase of the swim stroke. This pull buoy is made of soft durable EVA foam and is very comfortable to use. 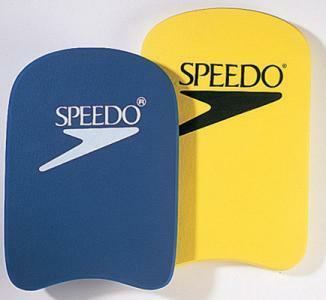 However, some users find the Speedo Pull Buoy bit too big for small swimmers. This buoy may also start dragging after 30 minutes in pool. Overall, the Speedo Pull Buoy is an excellent swimming and water exercise device that is designed to help develop upper body strength, arm strength and promote proper positioning of body in the water during swimming workouts. It measures: 9" x 1.5" x 6". This pull buoy is perfect, and it's helping me re-train my upper body to swim properly. I use this for training to work on body position. It fit perfectly to your body. Im using this to exercise my upper body. When I tell the price not body believe. I'm a 160 pounds latin american male, average body. Really helps with breathing technique as well!. Very buoyant, kept my body afloat during pull or scull lengths. After just a week of using this I can already feel the difference in not only my upper body strength but also my overall form. It floats your lower extremities well. 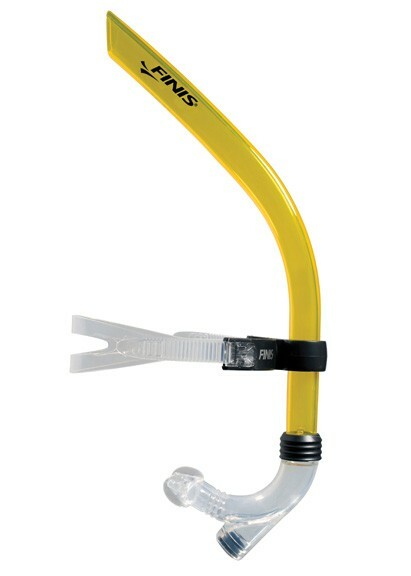 This's recommended for both exercise and training , has a good price and recommended for swimmers everywhere easy to use. I'd recommend it for any swimmer seeking to improve technique and endurance. I'd recommend it to any swimmer looking to increase strength and endurance. This particular one is pretty large, so might be too big for a small swimmer. I plan to use it again and would recommend. This item is super comfortable and easy to use. 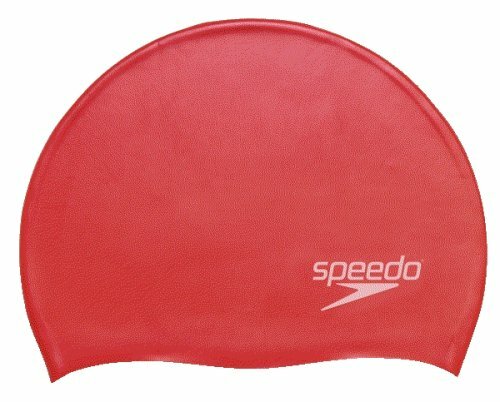 I'm thin, 5'7" female, experienced swimmer, I ordered the junior size and its perfect for me. This pull buoy has improved my training. The large side should be down or they take off on you. This pool buoy is high quality and is great for use while doing drills in the pool. 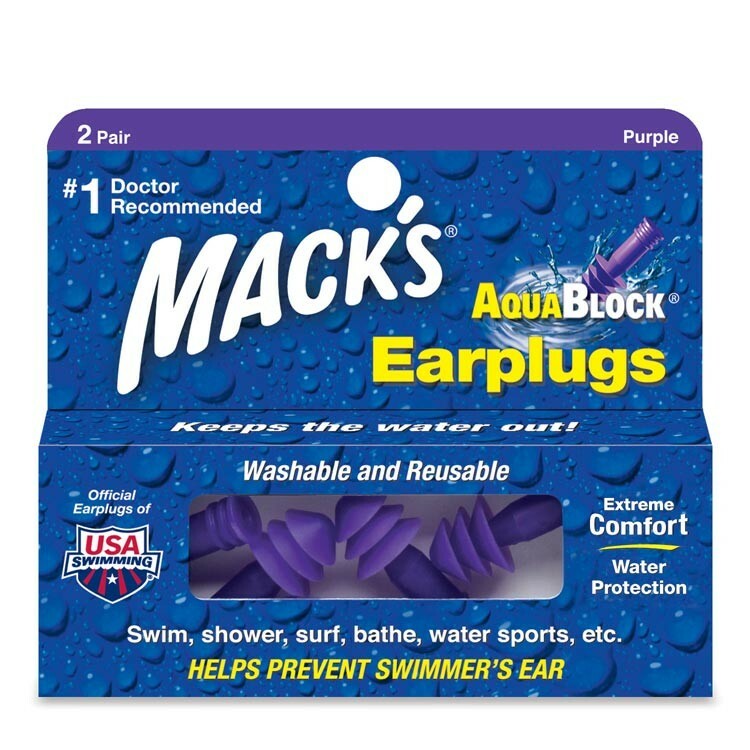 This product seems to hold water and drags after about 30 minutes in the pool. This pool buoy is very comfortable and is very durable I'd recommend this to anyone trying to get in shape in the pool. Works your stomach muscles more than just swimming by keeping your heavy end up in the pool. So he just walks his way around the pool. The pull buoys that are at my local pool don't seem to ever lose their buoyancy. I also use it as a pool toy. Simple and effective way to get arms only exercise in the pool. I really like this pool buoy it's great for working out your upper body breast stroke works the best for you chest and some shoulders and free style works your shoulders and back. I thought this thing was a tampon....turns out, it does a much better job at keeping my legs afloat in the pool!!!. Keep your legs up with this buoy! I like these ones alot because they aren't too thick and keep my legs floating comfortably. We used pull buoys like this one to suspend our legs while we worked on our arms. There's enough buoyancy to keep even the boniest of legs afloat without being overly bulky. Much more comfortable than the buoys held together by rope. It lifts your legs a bit more than the usual peanut shaped buoys, but try it you'll like it. I've been swimming for the past 10 years and have used all sorts of pull buoys, and this one ranks up there as one of the most comfortable. Those buoys were held together with string and tended to move around a lot, sometimes coming apart in the middle of a workout. No doubt these will last longer than the previous ones I've used but since I'm used to squeezing pull buoys tightly between my legs, these took a little getting used to. Pull Buoy certainly work well. Works just as it was intended to work. This pull buoy fits between my legs well and works great for pulling only workouts. I like is article, I use it to work legs and arms, saves buying two pieces of equipment and works just as well. For pulling this buoy works great. Must have for working out. Pull buoys are great for isolating arm motions and working on technique. 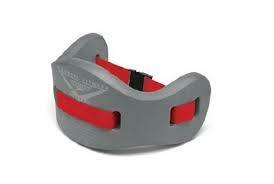 Great for arm workouts in the lap pool, hold this between your knees and work only your arms. Helps swimming with any low back pain. My daughter swims with a swim club and they'd to have this as part of their gear. I love to swim with this! Adds another great part to my overall swim workout. I swim laps 3x/week and it's held up really well. It's really hleping her enjoy the swimming experience. My intent for this item was to help me learn to swim. I teach swimming and we definitely use this pull boy for training.